I have Changed The Domain Name of Blog to sahil.xyz. .xyz is the next generation of It’s instinctive. It’s natural. It makes sense. 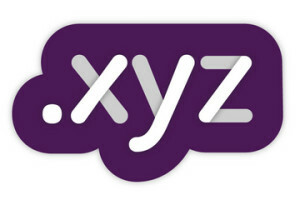 Anyone can use .xyz for any purpose. It’s for users who affordability and recognition first without sacrificing flexibility. 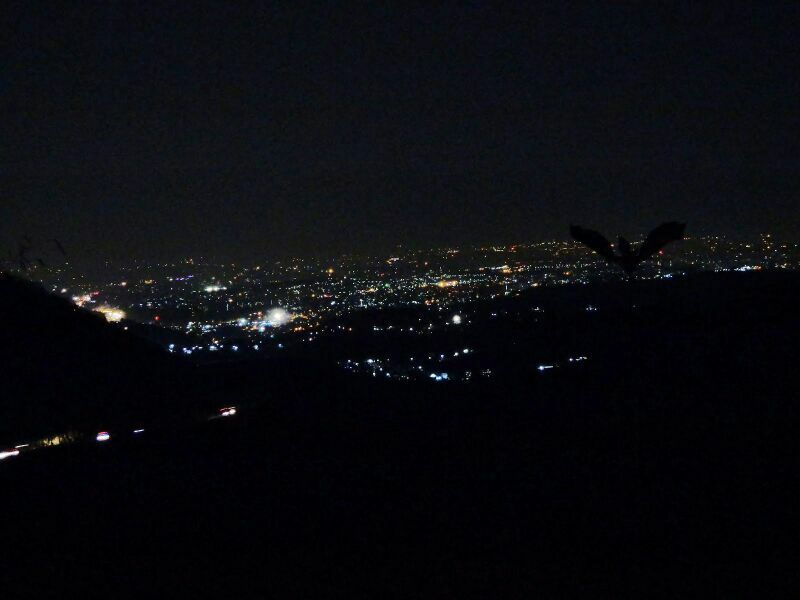 The Katraj To Sinhgad Trek K2S was organised by Yuvashakti. The actual trek doesn’t require any organization as such, but the transportation to the starting point and back from ending point was needed. Also we get a group when we go via some organization. The gathering point was Swargate, and the time was 5.00 in the evening. We reached there on time (well almost 😉 ). And as it always happens when you go with Yuvashakti, we left Swargate by 6.00 i.e. 1 hr late. We were surprised to see that there were about 70 people total in our group.We reached the starting point by 7.05pm. The starting point wasn’t actually the Katraj Tunnel but 1.5km ahead of it. Our leader explained that this has saved our 2 hrs as we had skipped one hill. Facebook is also home to many malicious links and apps, thanks to fraudsters capitalizing on the popularity of the social networking site. When Kamesh D (name changed) received a phone call from a friend asking him if he was in trouble, he was mildly surprised. The surprise turned to alarm as he learnt that his friend had received a message on Facebook, saying that he had been robbed of his mobile and money while holidaying in Paris and updating Facebook courtesy of a stranger, and asking for money to be sent to a strange account. Kamesh was lucky. He was able to logon to Facebook, change his password and update his status, asking his friends to ignore any requests for money. Kamesh had become, for a brief period of time, a victim of the 419 scam – updated for the Facebook age. In 1995, there were 16 million users of the internet. It took another 10 years for the number of users to hit 900 million. Facebook had a million users, in 2004, its year of incorporation. In 2006, it had 16 million users. As of April this year, the social networking site had hit 901 million users around the world, doing in six years what had taken the entire Internet a decade. Where there are crowds, there are criminals. And it’s not surprising that Facebook attracts a whole new breed of scamsters. Their objectives remain the same — it’s either money, personal information or redirection to shady schemes or page hits. If you access any of the Blogger hosted blogs from India, Google will automatically redirect you to the corresponding blogspot.in address. To give you an example, if a blog’s address is abc.blogspot.com and you try opening that page from an IP address in India, Google will send you to abc.blogspot.in. A similar redirection is happening for individual article pages as well. Kolaveri: What does it mean actually? Continue Reading -> Kolaveri: What does it mean actually?